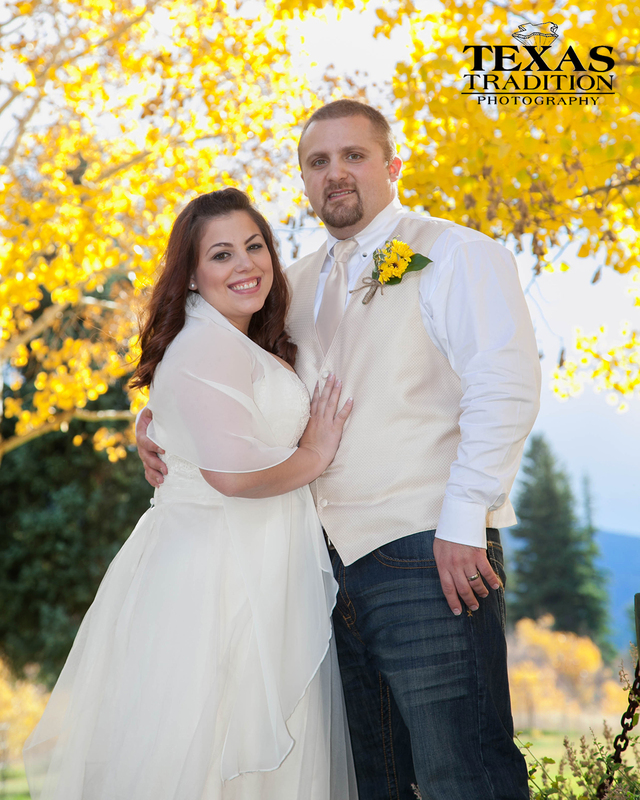 I can’t believe it has been a week already since CJ and Carmen’s wedding in Southfork Colorado! I feel like it was just yesterday. Everything about the weekend was just a dream. The day started off with some cool weather and the sound of the rushing river just outside our cabin. 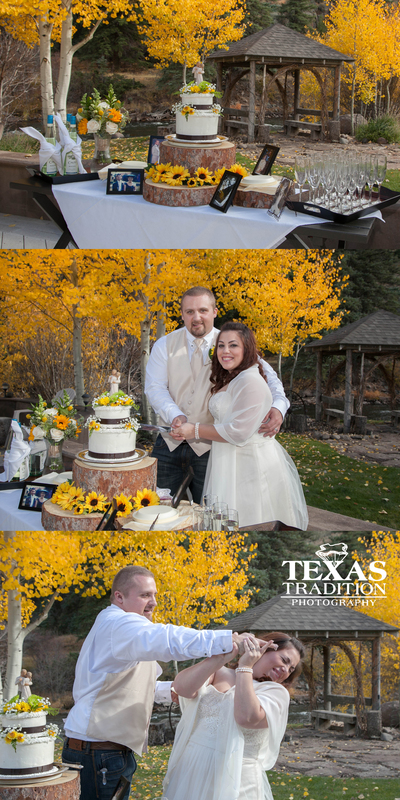 We had plenty of time to eat breakfast and start getting ready for the big day. Mary, the maid of honor kept everything running smoothly! I’m pretty sure she was in charge. She kept everyone calm and on time. Thank you Mary! Carmen, the bride, looked breathtaking. She looked like an angel in her wedding gown. 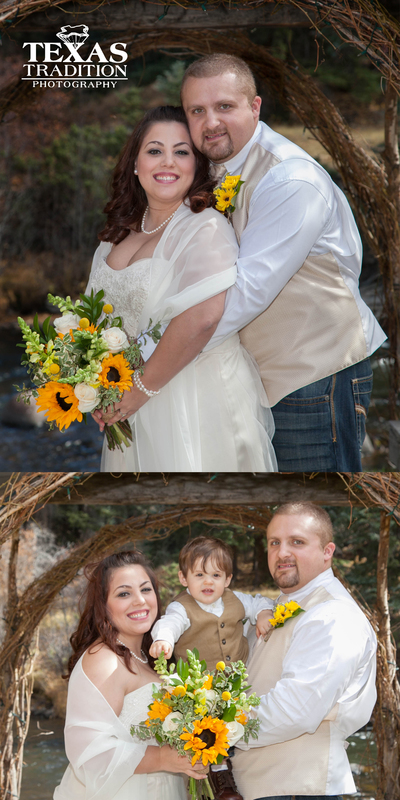 We photographed her and her family at an old bridge that they have been crossing for years. It is a place that has special meaning to their family. They even have a nick name for the bridge. They call it the Shriek bridge. It’s a fitting name because it looks scary and is only wide enough for one person to cross at a time. No, I didn’t cross it, I’m a chicken! CJ looked very handsome. Of course he was ready for pictures on time. This guy has got “it” together. Both families looked great and were all so happy to be there. 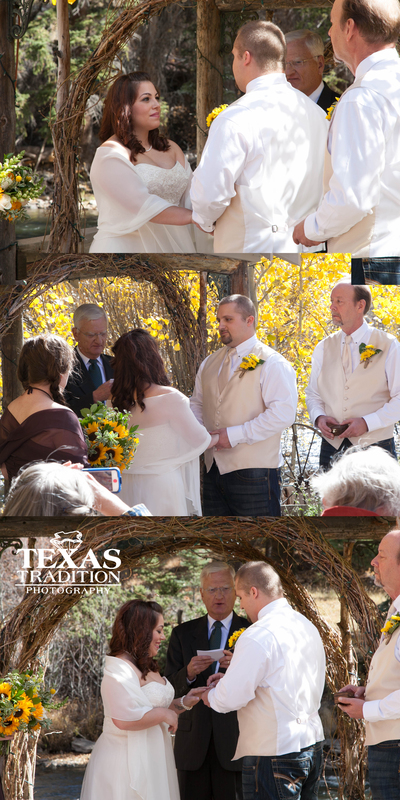 The bride’s family was all from Carrollton, but the groom’s family was from all over… New York, Nebraska, Oklahoma and Spain. It’s a rare occasion when you can get your whole family in the same place at the same time. 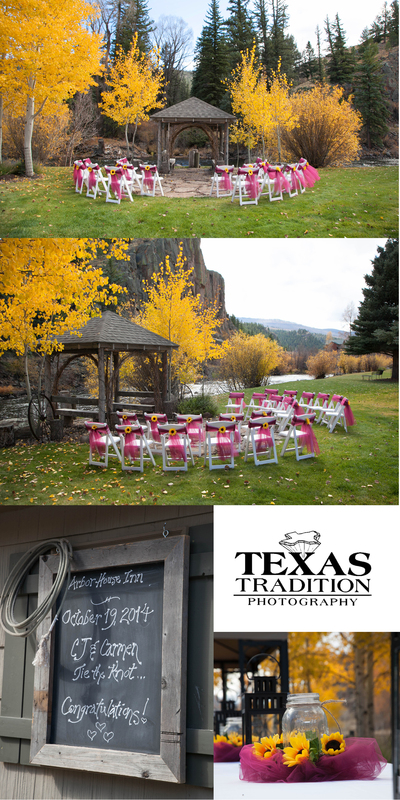 The wedding was held at a cute little bed and breakfast in the heart of Southfork, Colorado. It was called the Arbor House. If you ever get the chance to stay there, you will be treated as one of their family members. They are as friendly as us Texans. The combination of trees and mountains and the river came together like a painting. 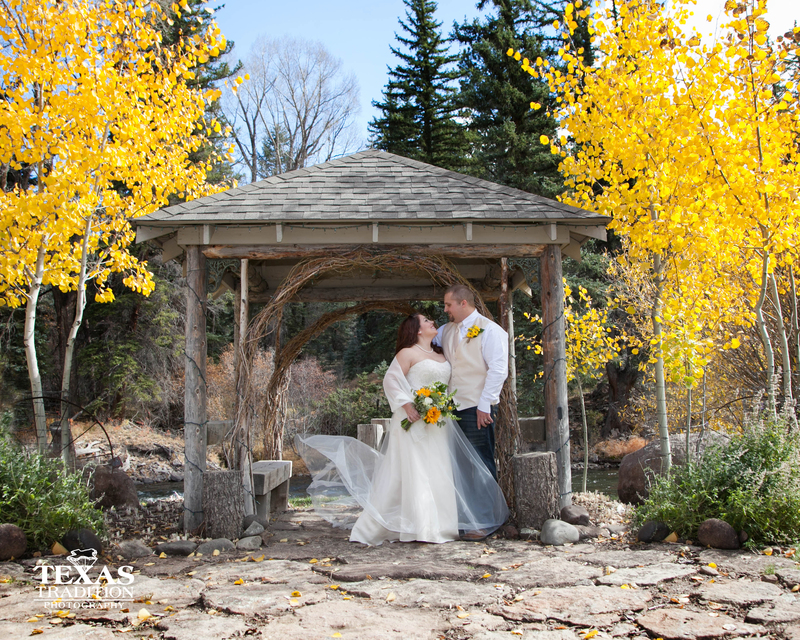 The color of the Aspen trees were vibrant! They didn’t look real. 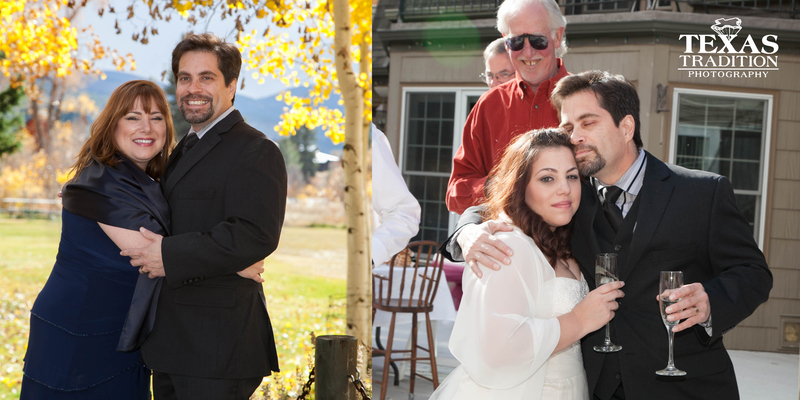 According to Eddy, the bride’s dad, they looked like they belonged in a Dr. Seuss movie. Yep, it’s a cat. 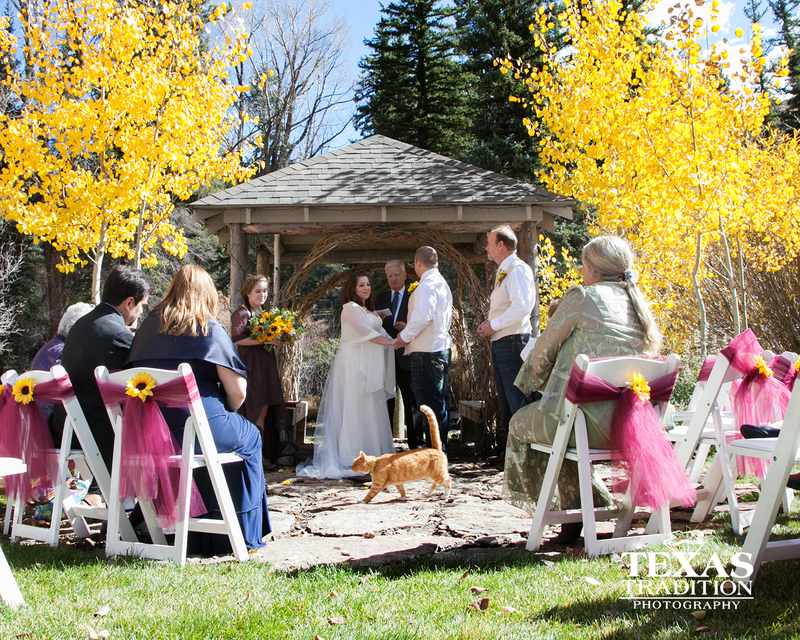 And YES IT DID sit down in the front row… ON HER DRESS and enjoyed the wedding vows. But, that didn’t change the mood or the focus of such a loving moment. CJ and Carmen are officially married! CJ tried to smash cake in her face. Remember that mom and dad I was talking about in my last post? Here they are. Very proud. Eddy’s face tells it all while he is hugging his daughter, his first born, daddy’s little girl. Thankfully, CJ is everything he wished for his little girl. Last year when my very dear friend asked me what I was doing the weekend of October 19th 2014, I hesitated. I like to know what someone wants me to do BEFORE I answer a question like that. Well, the answer was I’M OPEN after I heard what she wanted me to do. 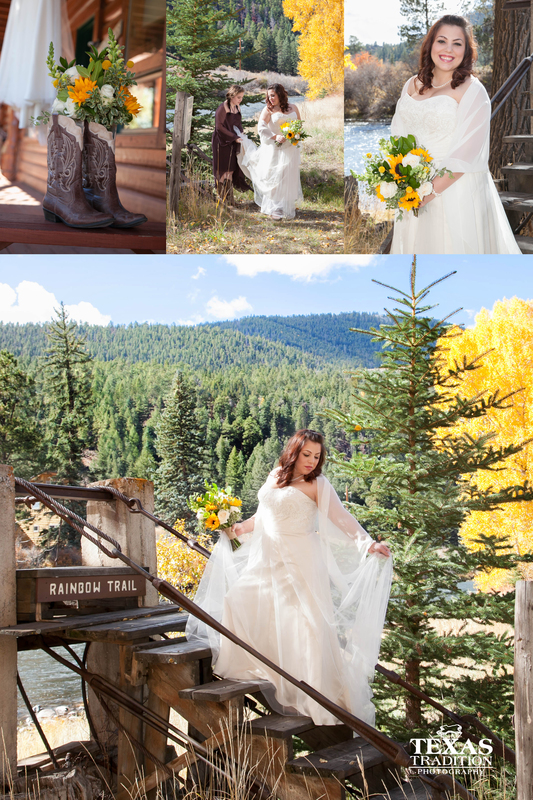 Her daughter was getting married and they wanted me to travel to South Fork Colorado to photograph the wedding. I thought the day would never come since we booked everything a year in advance. But, finally the day came for me to board the plane. It was a LITTLE plane. And the little plane didn’t have room for my LITTLE bag full of photography equipment. I had to turn on my charm to get the flight attendant to agree to put my bag in the closet that the attendants keep their belongings in. Since I don’t travel much, I don’t know what most professional photographers do with their equipment, but I sure wasn’t letting it out of my sight, much less let them toss my bag in with the other luggage. Once we (the brides dad, sister, grandma and I) landed in Durango, Co, got a rental car and had lunch, we drove 2 hours to South Fork. The trees were absolutely beautiful. I couldn’t wait to get my camera out. The morning of the rehearsal dinner, the Bride’s mom, Ann asked me what I wanted to do. We didn’t need to be to the rehearsal until 2pm, so we had some time to sight see. She said we could do anything I wanted. 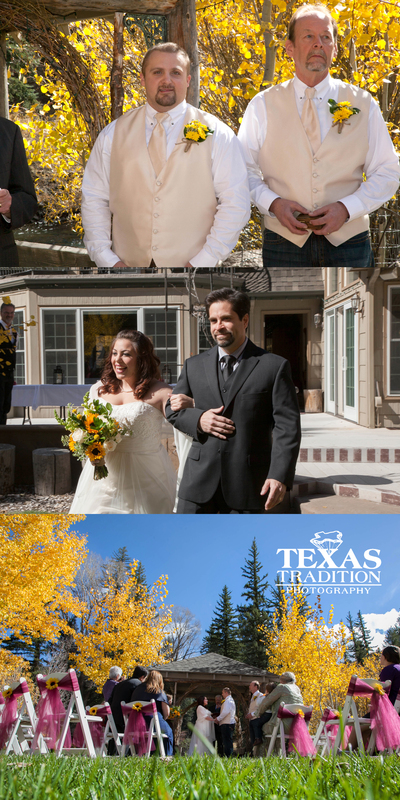 Once I made sure she wouldn’t go back on her word, I told her I wanted to do some photographs of just her and her husband before the attention turned over to their daughter. 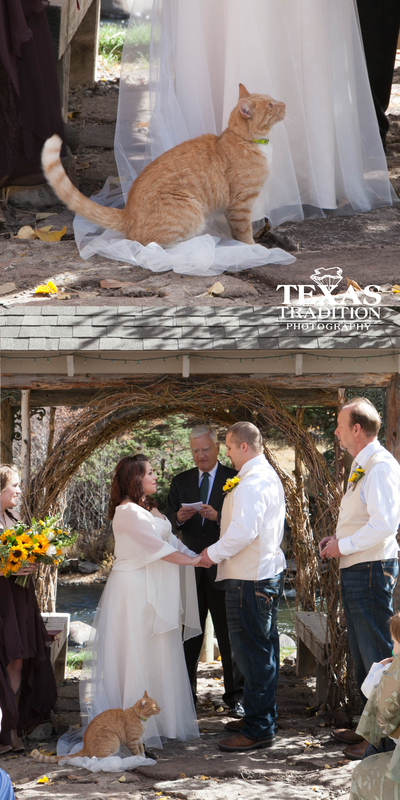 Now, I know all of you think that a wedding is all about the bride and the groom. And it is! It’s their very special day. But, if you really pay attention at a wedding you will see a whole other story start to unfold. 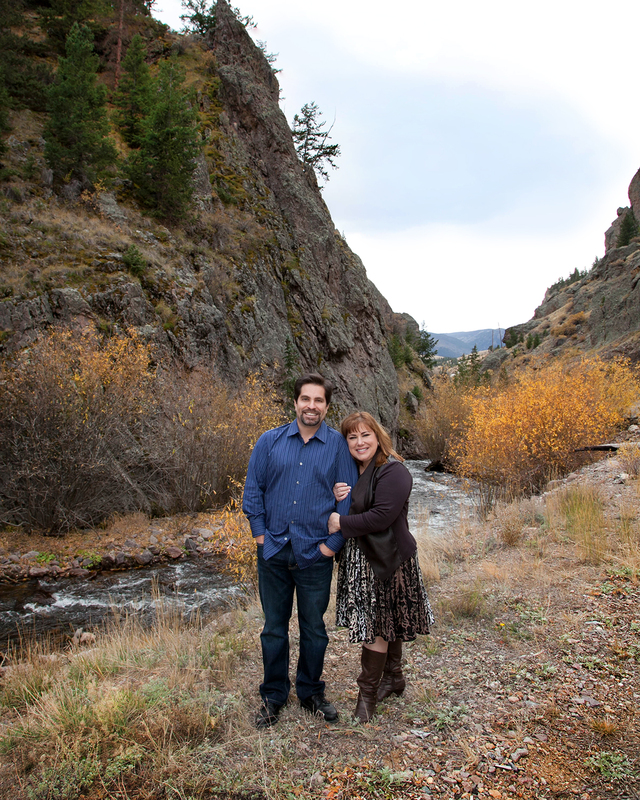 This mom and dad started out this same exact way some twenty-ish years ago. And during the last year or so, they have been watching their daughter fall in love with this man. 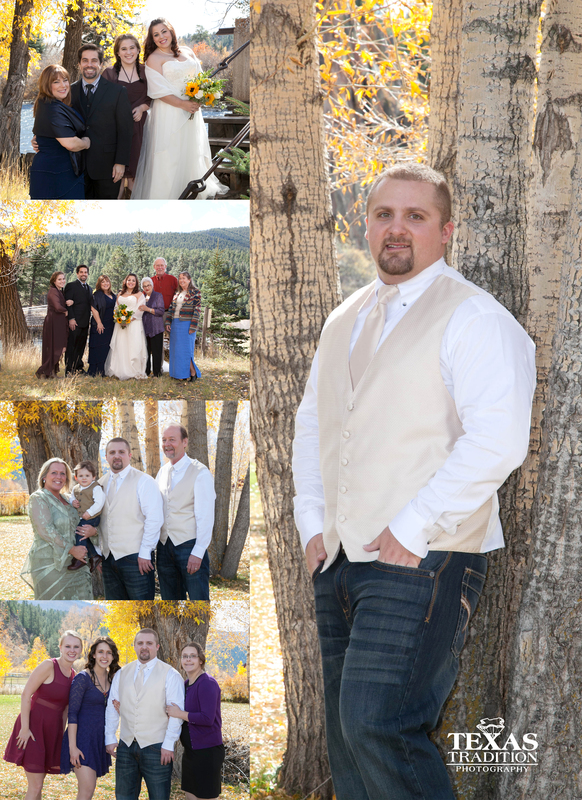 So, tomorrow, Sunday October 19th, 2014, their daughter will marry this wonderful young man. This will be the start of her new family. This is a very exciting day! It really is, but, if you look into the eyes of her mom and dad tomorrow, there will be SO much unconditional love, SO much pride and SO much joy, that they will be over flowing with emotion. They will be sad that this chapter in their life is over, but joyous about the new one starting. I’m sure they are wondering how it can be that their first born daughter is already getting married. So, before the festivities begin tomorrow, I want to say to my VERY dear friends Ann and Eddy, I love you two very much, I’m SO proud of you for raising such a beautiful daughter, and thank you for including me in this unforgettable weekend. I wouldn’t want to be anywhere else.